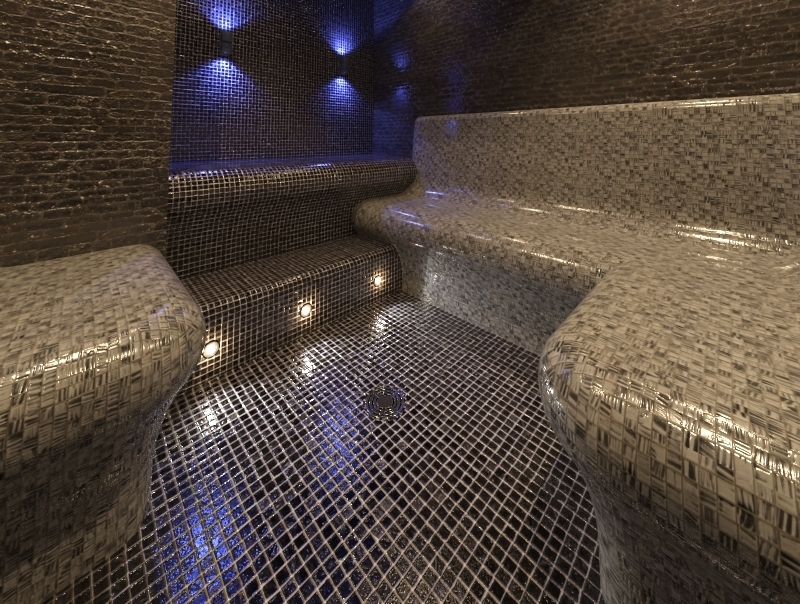 With our bespoke steam rooms we always have the client in mind. 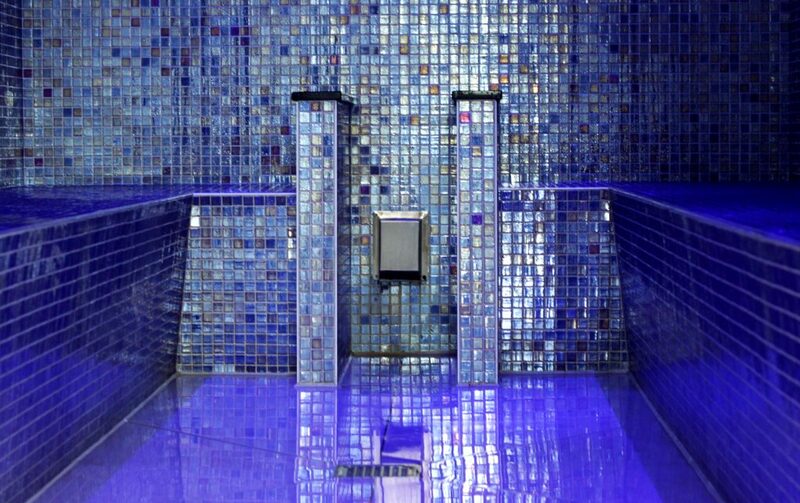 We help offer a complete Wellness area solution, from site survey, design, fabrication and installation, our experience in providing world class steam room options will ensure you and your clients are left with the ultimate feeling of relaxation and recovery. All Steam rooms are fabricated in an ISO9011 accredited factory and can be dismantled to assist with access and rebuilt in situe. With highly skilled designers and engineers, you can be as creative as you like with your requirements. Choose from the worlds leading tile suppliers as the perfect finish to complete your design.